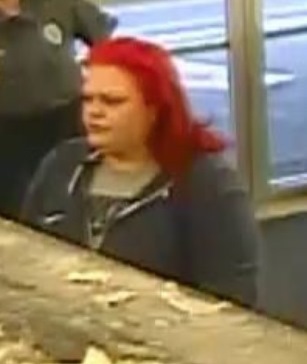 Police ask public to help identify woman – Welcome to Wyandotte Daily! Police are asking the public to help identify this woman. 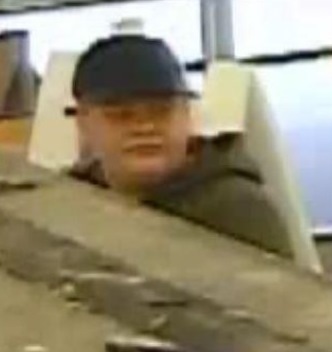 The public is asked to help identify a person of interest, according to a police spokesman. The case involves a theft on Sept. 16, 2018, at Hen House, 81st and Parallel Parkway. According to a Kansas City, Kansas, police spokesman, a person who was involved in the Sept. 16 incident was thought to have returned to the same Hen House on Oct. 6, when a robbery was committed. Police believe the victims who were targeted were elderly women in their mid-70s. The suspect in the case is a female with red hair, according to a police spokesman. 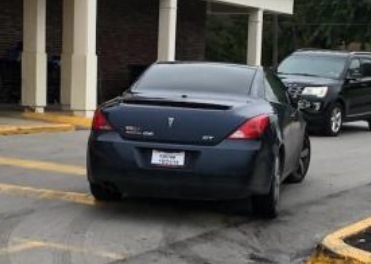 She was seen leaving on Oct. 6 in a 2008 midnight blue Pontiac G6 GT with a Missouri temporary license, 03K74M. Anyone with information is asked to call the TIPS hotline at 816-474-TIPS.